Showing results by author "Editors of Brides Magazine"
A bride's veil catches fire. The groom in an interfaith marriage is kidnapped by his irate parents. An elderly organist, momentarily disoriented, bangs out a rousing rendition of It's a Grand Old Flag as the horrified bride starts down the aisle. 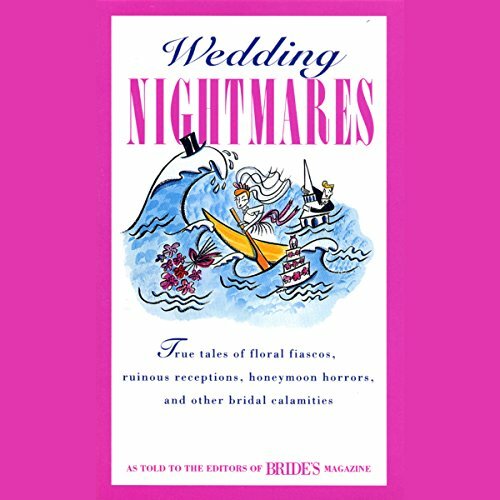 A libidinous groom, fresh from the altar and sporting his new wedding ring, tries to pick up one of the bridesmaids' and even though she rebuffs him, he rushes back to her side after the cake has been cut to redouble his efforts.